Welcome to Kikokuso. 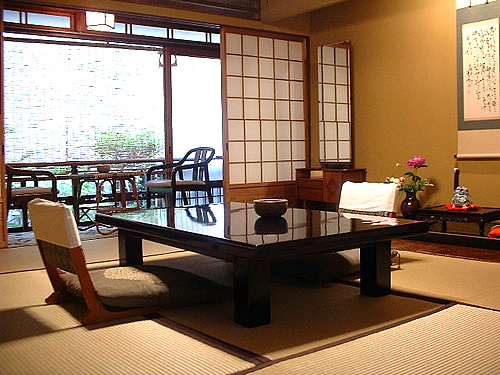 This wooden, 2 story Traditional Ryokan has a genuine family atmosphere and is conveniently located in central Kyoto. 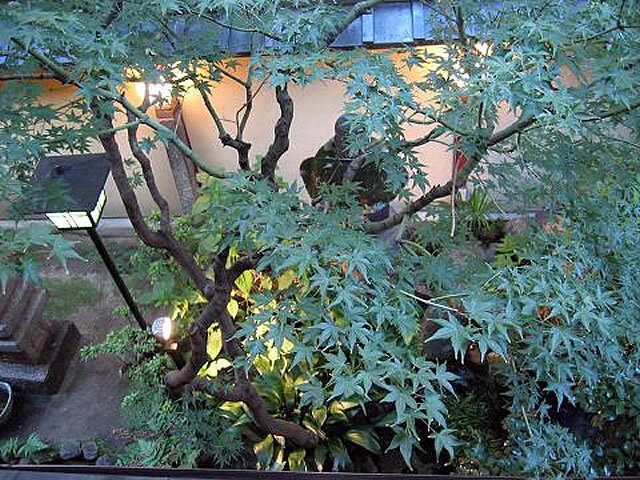 Kikokuso has 5 Japanese-style guest rooms and a very pretty Japanese garden. 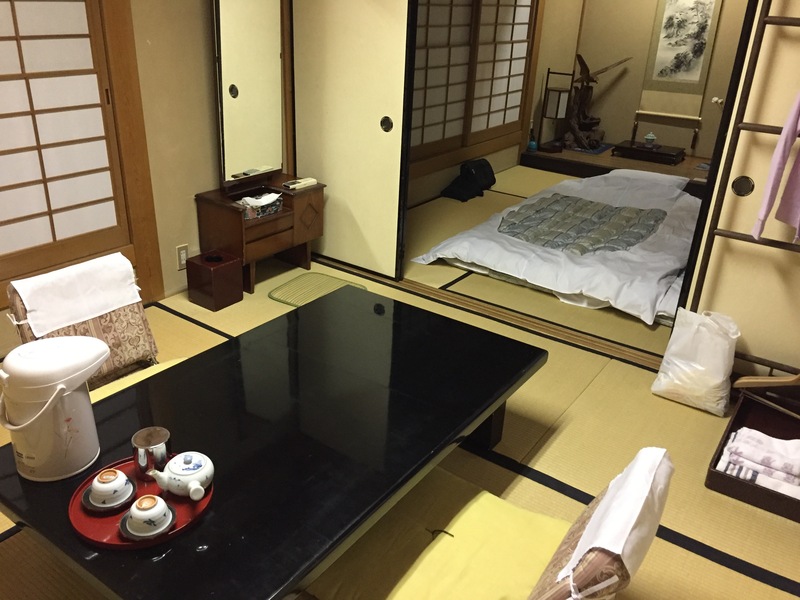 This is an old-fashioned traditional ryokan and only one guest room has a private bath and toilet - the other 4 guest rooms do not have private baths or toilets. 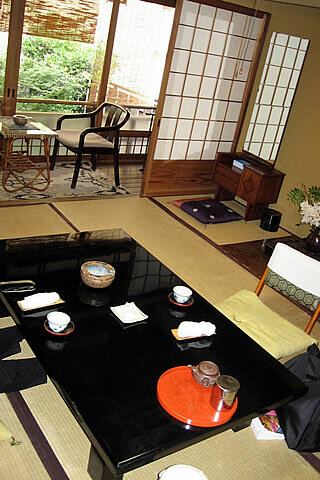 There is also a shared rock bath for the guests, and traditional Kyoto style cuisine is served as well. Check-in time is after 16:00 and check-out time is before 10:00 am. There is limited paid parking available. 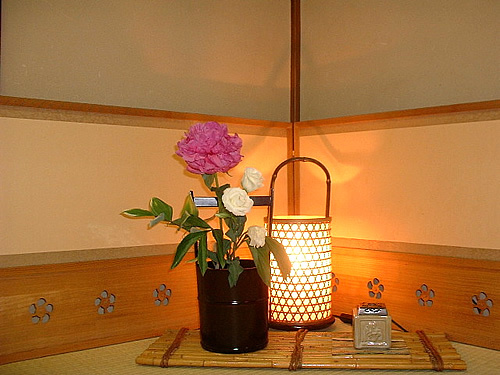 This ryokan is charming and delightful. 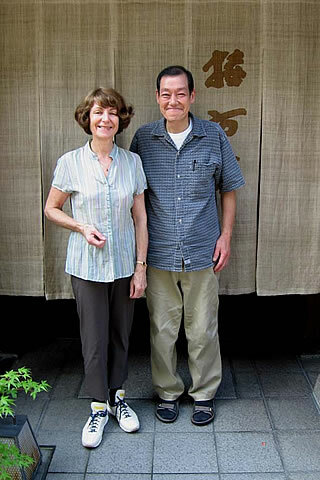 This is a 4th generation family-run ryokan and the Yoshimura family is very warm and welcoming. Immediately upon arrival, they helped us determine our schedule for dining and using the private bathing room. 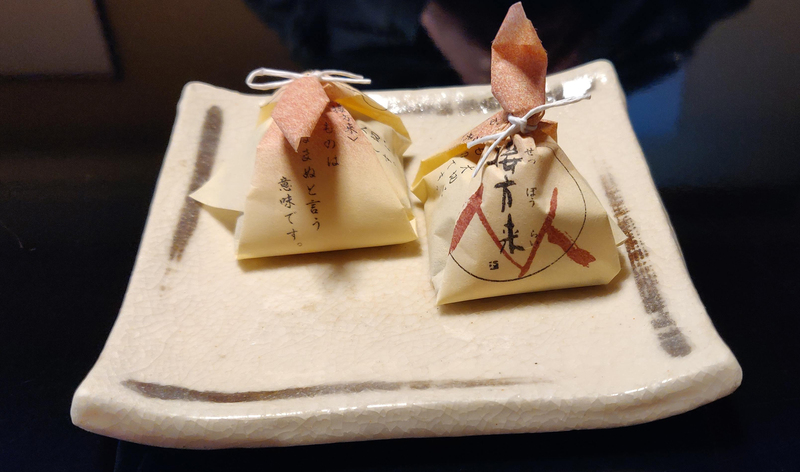 We were welcomed in our room with tea, water and a seasonal traditional Japanese sweet. The onsen-style bathing pool was incredibly hot and great for soaking sore muscles after a long day of walking. We had shabu-shabu for dinner overlooking the koi pond and the portions and flavors were perfect. One of our favorite dinners in Japan. The staff spoke enough English to hold simple conversations and address any concerns we had promptly. The staff was warm and friendly. Food was great! It was indeed a beautiful memorable trip. 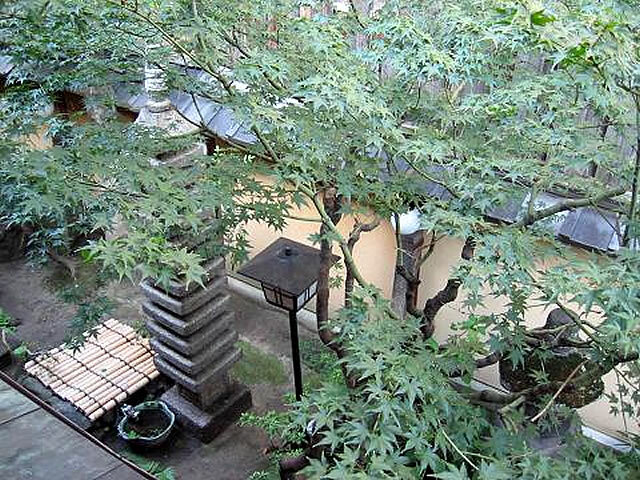 The location is 10 minute walk to Kyoto train station. It was my first time in Japan and I really wanted to experience a Ryokan. I can't thank enough all the people that run the Ryokan as they were absolutely amazing and made me feel really welcomed. Although I did not have a bath in my room, it was possible to have some time in the family bath and it was really good. The food was great, fresh and well presented. 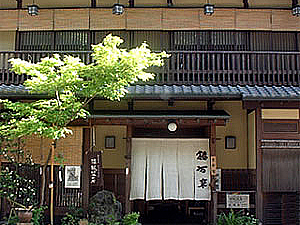 The Ryokan is not far from Kyoto train station, around 15, 20 minutes walk. 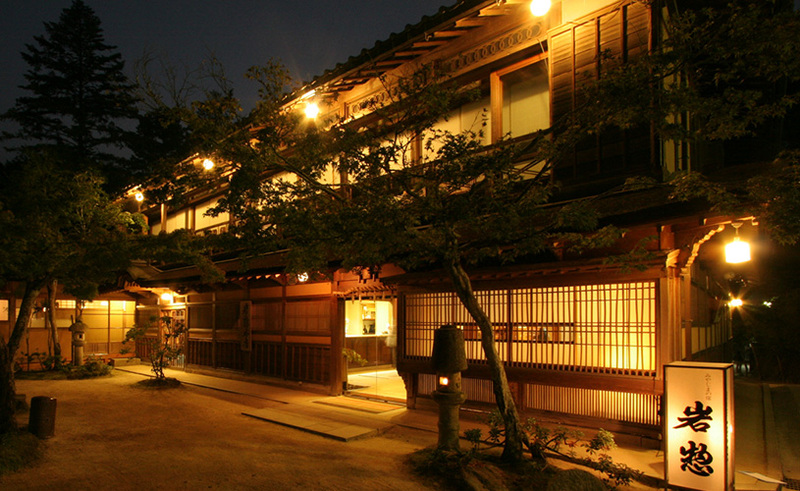 I would definitely recommend this Ryokan. We had a wonderful time at Kikokuso ryokan. 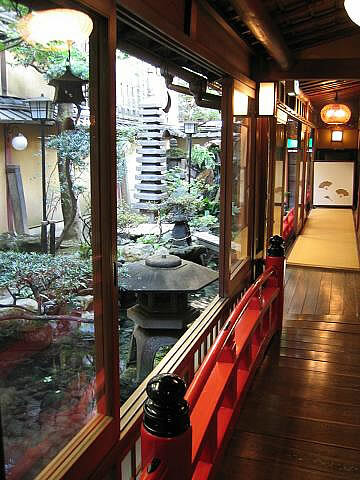 The house itself is a perfect example of Japanese traditional architecture: coi pond at the center of the house, wooden panels, bath, etc. Breakfasts and dinners were all delicious, and the staff helped describe and appreciate every dish. The bath was very soothing after walking the city all day. This is just a perfect ryoken right next to Kyoto train station. Don't miss it next time you are in Kyoto! It was pouring when we arrived in Kyoto. The owners allowed us to check in earlier since we were drenched from the rain. Their warmth was a welcome hug from the cold rain. They really try to communicate with their guests even with their limited English skills. We got the room with private bath and toilet. The room was huge. It can probably fit 2 more people. The place was really really clean. The family bath was really relaxing after a long tiring day exploring Kyoto. The hot water soothed my aching body. I didn’t want to move anymore after. The food was great. The servings were small but surprisingly filling. We had kaiseki on our first night and hotpot on the second. Both were delicious. We also tried both Japanese and Western breakfast. Try ordering the plum wine as well! Overall, the experiece was excellent. 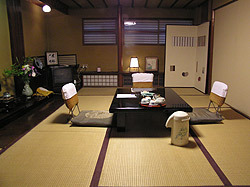 It was my first time to stay in a ryokan and I’m glad that we alloted budget for it. 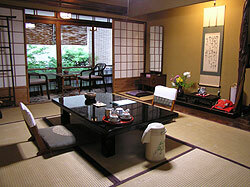 It was a bit expensive compared to staying in a hotel but staying in a ryokan is an experience in itself. We loved our time at this ryokan! Everyone was so friendly and welcoming, and the ryokan itself was lovely and peaceful. The food was very delicious. And it was such a treat to have a traditional experience. The bath was also wonderful after spending the day traipsing around Kyoto! We had such a wonderful time, and I would love to go back the next time I visit Kyoto! After walking all over Kyoto for a day, it was a joy to get here. It is located in a convinient part of Kyoto. The ryokan is relaxing and the family is so welcoming. The hot bath was such a treat and the breakfast and dinner were fantastic. I would recommend this place to others and if we return to Kyoto (which we would like to!) we would stay here again. It was a wonderful experience. The staff was so nice!!!!! I felt like on a real japanese house. The food was amazing, the cleaning, and everything. I don't have nothing to complain and super recomend this place!! We stayed here one night because we were unsure what to expect. 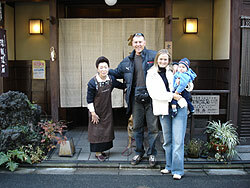 However, the family that runs this ryokan was very, very nice And had a very genuine concern for their guests. The food was delicious and it was very relaxing because we could eat it while we overlooked a beautiful koi pond and garden. The onsen was very relaxing and was very nice because it looks like it is rocks surrounding it with a waterfall. My only regret was that we didn't stay longer. 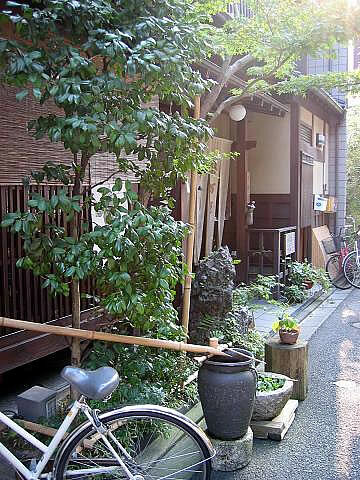 What can I say the owners of this ryokan are beautiful people with kind hearts and excellent service. 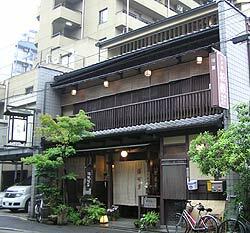 The ryokan is small with only 5 rooms I believe but the rooms are a nice size with everything you need from your futon to razors and the yakata add a nice feel also. We had the Japanese and western style breakfast over the course of our stay and both where delicious and a great way to start the day. 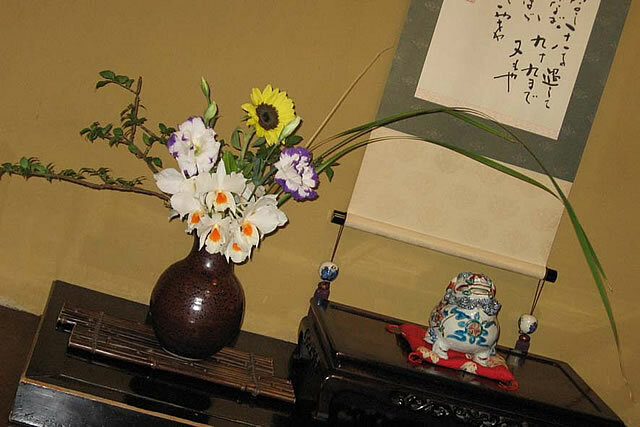 The family running this ryokan have been doing so for 4 generations and it shows they know exactly how to take care of their guests and treat them more like family welcoming you home and offering advise. Also directly over from the ryokan is a beautiful garden worth a visit. 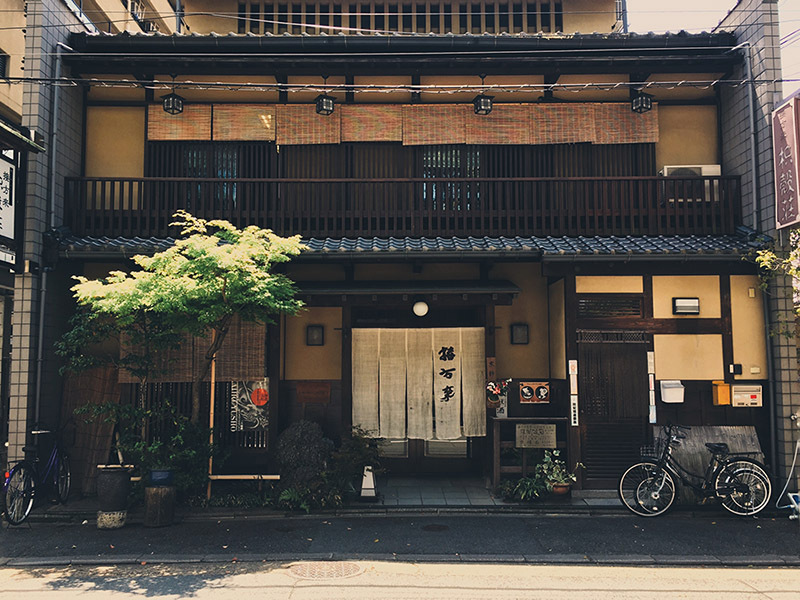 Overall my stay was excellent if your looking for a cosy,homely spot in Kyoto with great sevice and close to tourist spots but quite enough to escape the hustle and bustle I would 100% stay here. The family running this ryokan are so sweet. We loved them. Very helpful as well. To step into a traditional ryokan with the sliding doors and sleeping on the floor is like being in your own little world and bubble. Drinking green tea and relaxing. Comfortable beds and pillows. 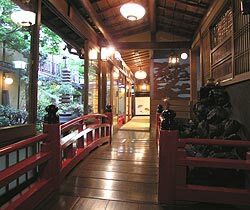 Its a bit funny and quirky though with this ryokan, because the modern things thats there (lightning, phone and other details etc), are like from the 1980's. Sort of ugly and charming at the same time. My cousin and girlfriend and I had the most incredible stay at Kikokuso. 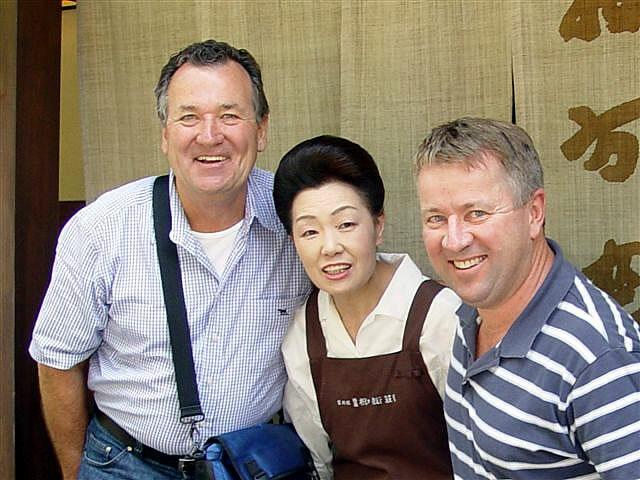 The owners and staff were some of the most polite, friendly and helpful folks that we met in Japan. 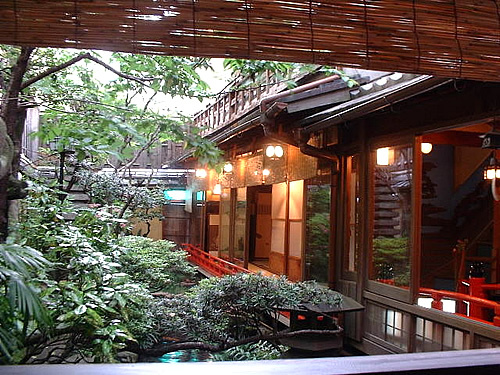 The ryokan itself is very beautiful. 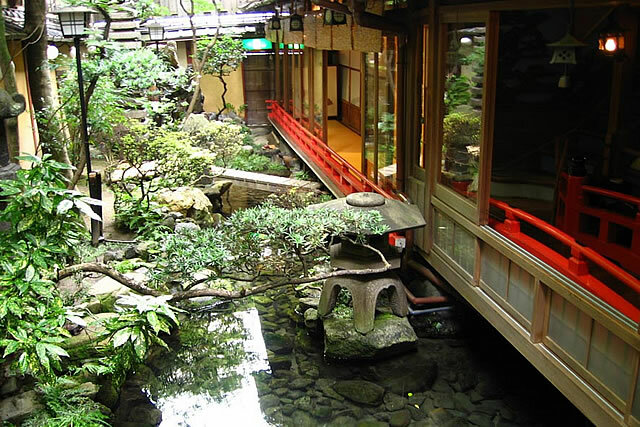 Our rooms were on the first floor next to the koi pond, which felt like a spiritual experience when it rained during the night. Breakfast was also top notch and the bathing facilities were very relaxing and clean. The 5-10 minute walk to and from Kyoto station with our luggage to the ryokan was no problem at all. I would highly recommend staying here! As a first time solo traveller to Japan, I had a wonderful time in Kikokuso. 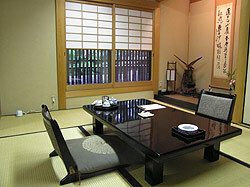 I knew I wanted to stay in a Ryokan before my trip and I have to thank Japanese Guesthouse for the recommendation. It certainly feels like home when I took my first entered into the guesthouse. I love the onsen, it was my first time too. Thank you for the warm hospitality. I'll definitely return. We stayed at Kikokuso for 2 nights, and it was great. The staff were very friendly and made us feel right at home. The food was amazing. We had a traditional dinner one night and beef shabu-shabu. An a+++++ experience! This place was incredible and worth every penny. The husband-wife owners were gracious and amazing hosts, we felt so at home and welcome and pampered. The service was unbelievable. The inn is charming, well maintained, and very comfortable. 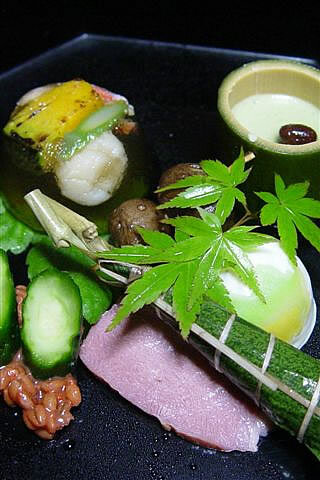 The traditional japanese meals served were delicious and fresh and very filling (and we eat a lot!). Scheduling meals and family bath swere easy and simple. Our room was spacious and warm. We often sat in the balcony and enjoyed the small garden below. It was a very enjoyable stay and we are already talking about coming back. Had a really enjoyable stay and felt we had experienced something of the traditional Japan. Good location just opposite the Shosei-en Garden and within walking distance of Higashi Honganji and Nishi Hinganji temples. Also a 5 minute walk to Kyoto station. We had a great traditional dinner, breakfast and bath. Very good. I wish I could give more than 5 stars, especially for the staff- they were very accommodating and wonderful, especially as we were traveling with our 8 year old daughter. We stayed 3 nights and it was simply lovely! 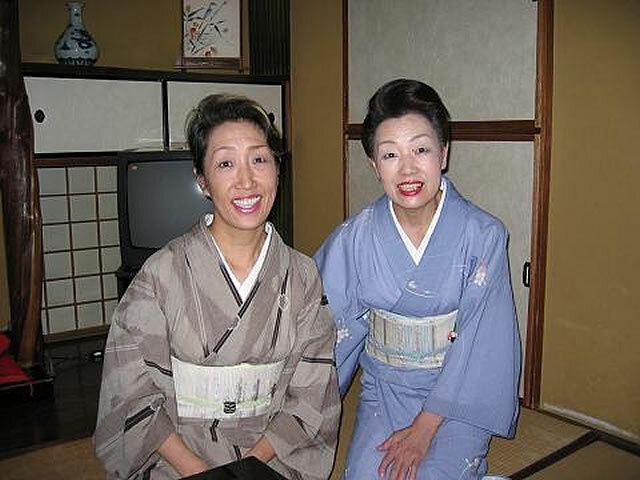 We stayed at Kikokuso for 6 nights and a great experience the hosts are very friendly and welcoming they went out of their way to try and help us. The food was amazing too. Nous avons sÃ©journÃ© 5 jours dans ce ryokan familial et avons apprÃ©ciÃ© : la gentillesse de cette famille, la chambre en passant par le bain et les repas, tout Ã©tait raffinÃ© et Ã©lÃ©gant.L'endroit est dans son jus, tout sonne vrai. 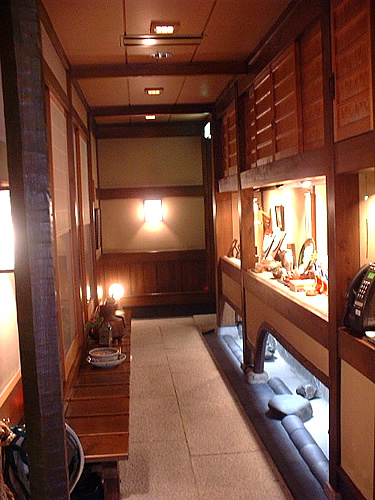 Nous recommandons chaudement ce ryokan avant tout pour l'amabilitÃ© de ses propriÃ©taires et pour les repas prÃ©parÃ©s avec grand art. The house is beautiful and the centre koi pond is a delight. The open fire ryori in the lobby is a good touch of real Japan. There is a very beautiful walled garden across from the ryokan. The location is near the train station but this is not that near the main tourist sites of Kyoto. It is not that difficult to take the bus. The staff are attentive up to the point of becoming a bit annoying. 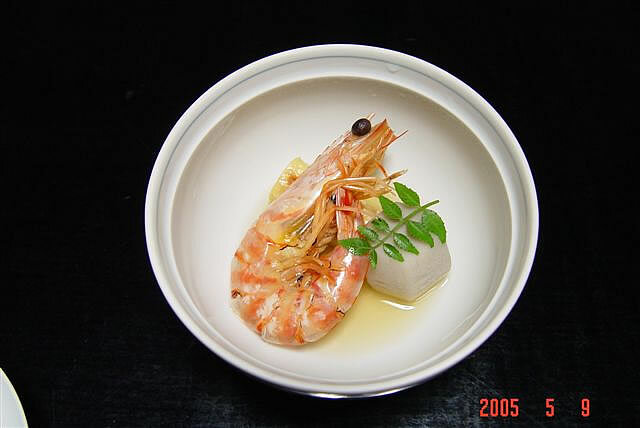 The food is tasty and beautiful but the portions are too small even by Japanese standards. The family bath setup is disorganized. Is there a sign-up and did we ever know when it was available? No. Don't expect to take a bath some evenings after a long day of Kyoto temples. In the mornings the staff resist filling the bath obviously expecting people will take a shower and save their water heating expense. Be cautious with directions they give because they don't seem very accurate. The shoe changing ritual is the most complex I've ever had in 20+ years of staying at ryokans all over Japan. No, I don't recommend this place. It would have been better to simply stay in a western hotel in central Kyoto. 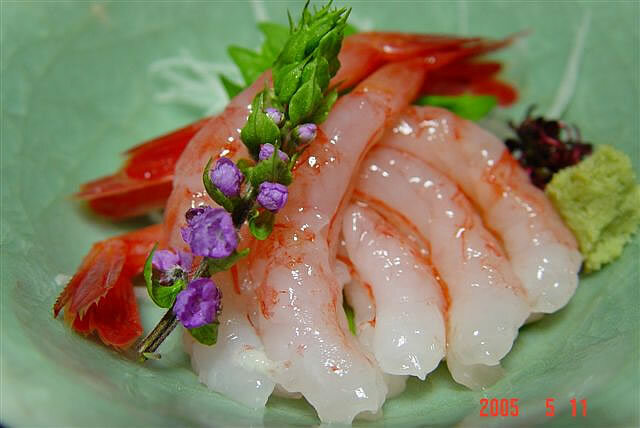 It is just a wonderful experience, the ryokan is beautiful, the staff is great, there are no words how they make you feel an important part of their house. 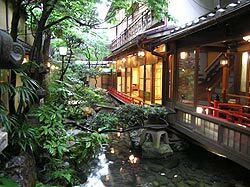 We stayed is 3 different ryokans, inclusive one very expensive, and by far this was my favourite, if you want a real japanese, traditional, warm, kind experience in Kyoto, go to Kikokuso ryokan.